Utrecht University is one of the oldest universities in the Netherlands and one of the largest in Europe. 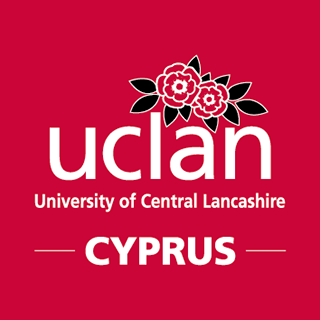 Established on the 26th of March 1636, today it is a modern multidisciplinary university with seven faculties covering a full spectrum of study and research. Utrecht places great importance on its collaborations, international and national, that include progress in the areas of renewable energy and stem cell research. The 2016 Academic Ranking of World Universities conducted by Shanghai University ranks Utrecht University as the 1st in the Netherlands, the 22nd in Europe and the 65th in the world. 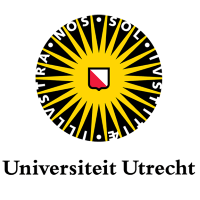 Utrecht University highly awarded courses are Arts and Humanities, Social Sciences and Public Health, Psychiatry/Psychology, Plant and Animal Science, Pharmacology and Toxicology, Molecular Biology and Genetics, Geosciences and Immunology. Utrecht University is based at three locations. The University has a number of buildings in Utrecht's historic city center, where it first originated, in an area officially known as the university quarter. The largest part of the University is located in Utrecht Science Park. The third location is the International Campus on Prins Hendriklaan. Located in Dom Square in the centre of Utrecht, the University Hall is more than just a monument. It is Utrecht University’s ceremonial heart and its public face. Academic ceremonies including PhD ceremonies, inaugural lectures and the awarding of undergraduate and graduate diplomas, all take place at the University Hall. The location also provides for conferences, meetings, dinners and cultural events.